Bring Harmony Into Your Life Today. 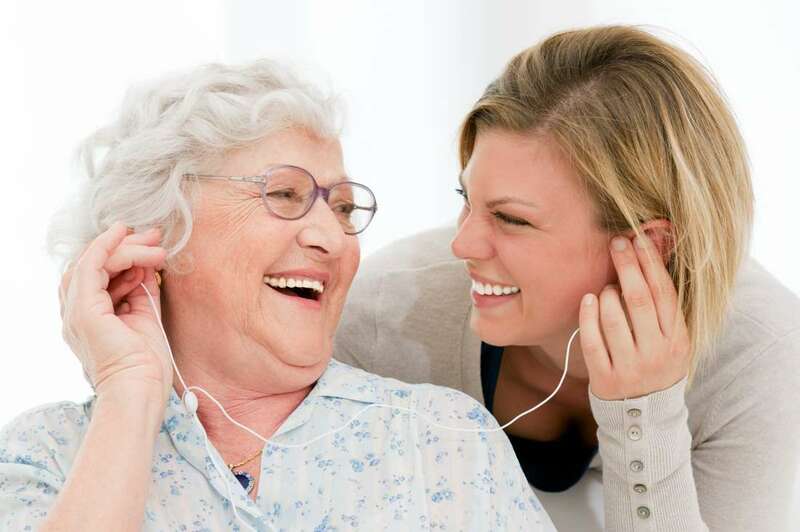 Schedule a free companionship visit for your loved one today! 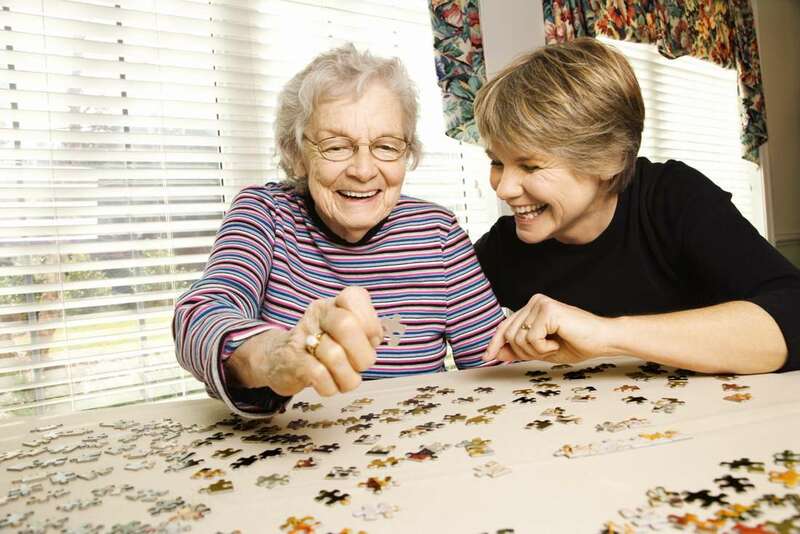 Our Harmony Caregivers are Screened, Trained, Bonded, and Licensed to Provide Your Loved One with The Very Best of Care. Your loved one will feel safe, secure, and shine when matched with their companion based on similar personality and interests. Peace of mind with 100% green cleaning and safe products by a 100% screened, bonded & insured senior home cleaner. 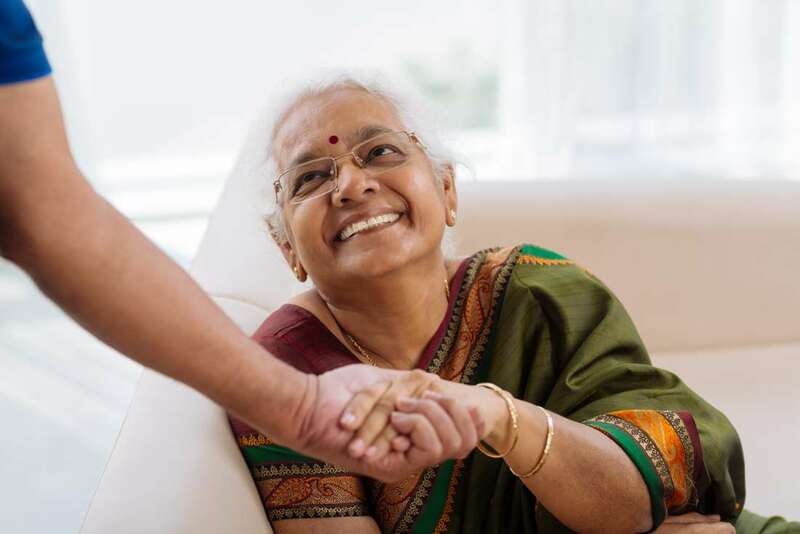 Your loved one will get personalized care for dementia, including Alzheimer's, by caregivers trained to work with seniors. 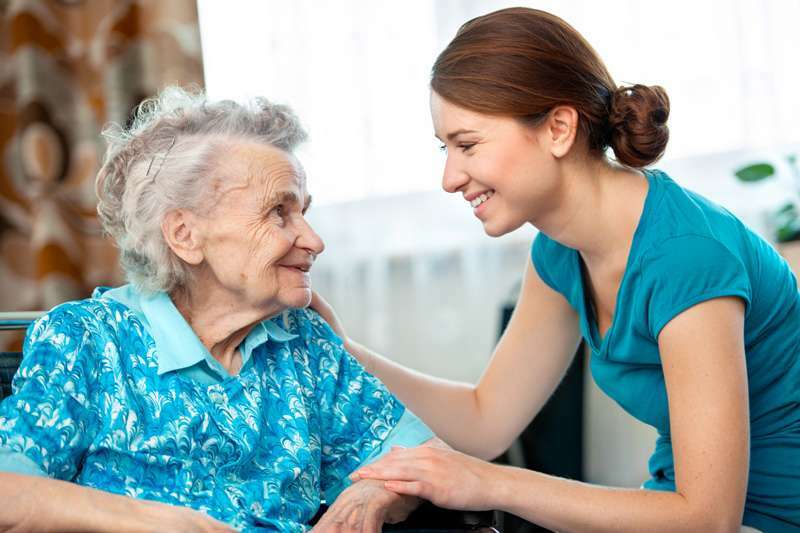 Your loved one will be cared for in the comfort of their own home in Edmonton and surrounding areas. Your loved one will be bathed, groomed, dressed, and assisted with hygiene, toileting, and more. Your loved one will eat healthy and tasty food with our customized meal planning and meal cooking for seniors. Thank you so much for your services. I am so glad I ran across Harmony Caregiving when searching the Internet. I was definitely in a crisis when I found you. My dad really bonded with his caregiver, she was amazing to work with. I appreciate how much she helped us, knowing my dad was being taken care of with such love and support took the stress off of my brother and I until we could get to see him. I cannot tell you how happy we were with the services that Harmony provided to my dad and to our family. Harmony stayed in very close contact with me, and their input daily about my dad was invaluable to me, being in another province. I am forever grateful for services that we received from Harmony. We provide in home caregiver services for your loved one in the comfort of their home or in a healthcare facility within Edmonton, Alberta. 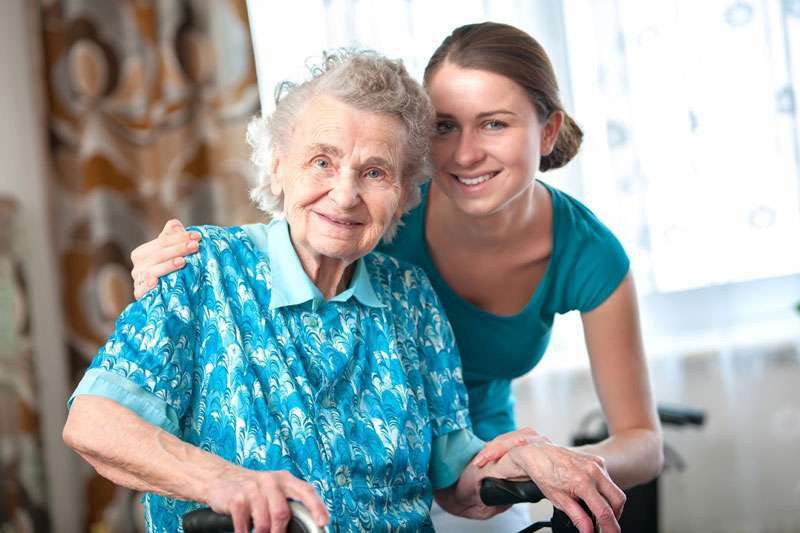 Harmony Caregiving is Edmonton’s premium home care provider. 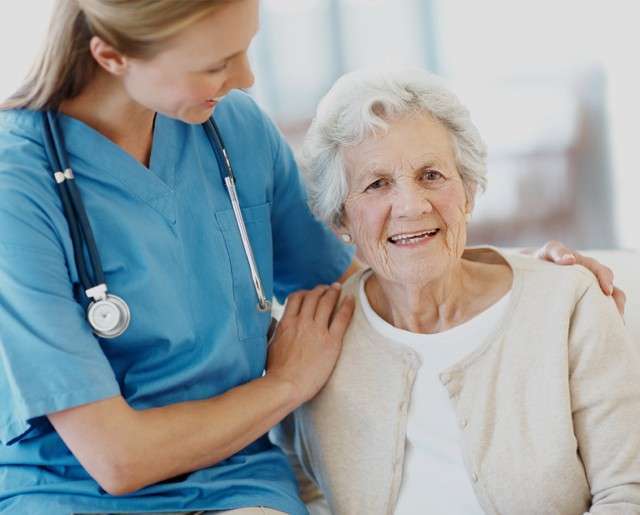 We connect your loved one to a licensed health care aide in the comfort of their home or a senior health care facility. Your family and unique situation matter to us. That is why we work with you and your loved one to determine your health and wellness goals. Our primary focus is on providing person-centered care.